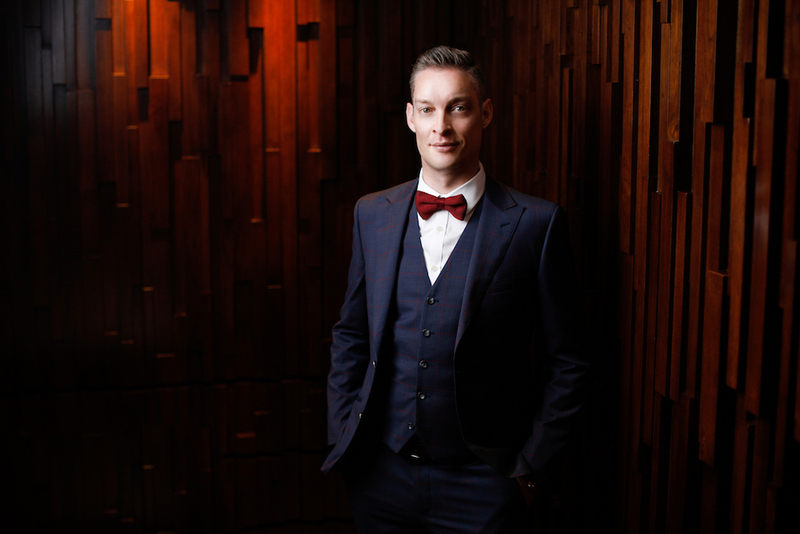 Andy Griffiths has recently been appointed Head of Operations and Creative at Idlewild, a retro-luxe bar in Singapore. 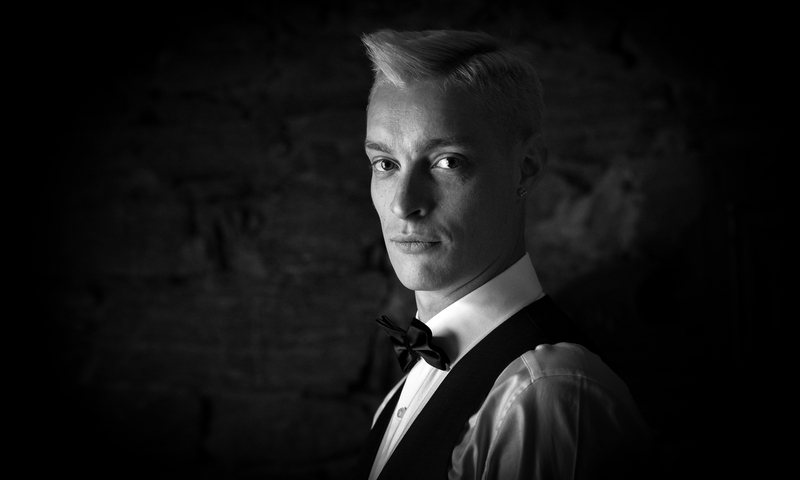 With 20 years of experience in bars across the globe and many accolades, Griffiths will be in charge of everything. From beverage curation to music programming. Idlewild is located in the very heart of Singapore’s art and culture district. The bar will celebrate the Golden Age of travel from the 1940s to the 1960s, mixed with live entertainment and intriguing design. The drinks menu will only further this ‘worldly’ experience, featuring drinking cultures from the transatlantic route and cocktails with exotic flavours. The menu will of course also include craft beers, refined wines and Champagne. Andy is originally from New Zealand, this is also where he learned the tools of the trade. He later moved from Wellington to Melbourne, and his bartending career has continually grown ever since. Working at renowned bars such as Eau de Vie, Mjølner restaurants, Boilermaker House, and Nick & Nora’s. During this time he also crowned Global Cocktail Champion and Brand Ambassador for Angostura in 2011.